Here’s something for you to think about as poll season picks up and thus also begins the season for audacious announcements. 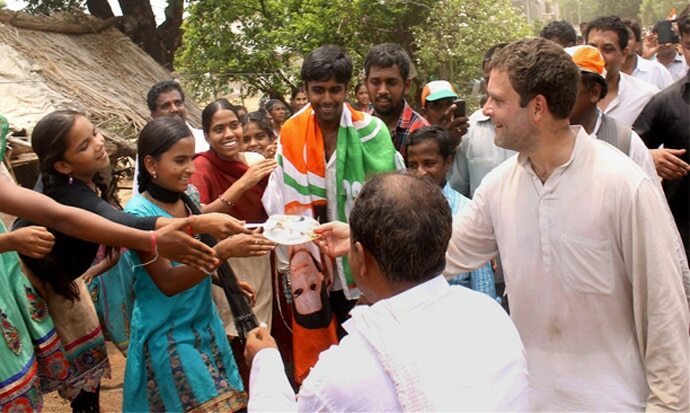 The latest is the announcement of an unconditional cash handout to the poor of the country, as promised by Congress party president Rahul Gandhi. As a nation, we need to extend a helping hand to the vulnerable. We need to step up for those who have been left behind. Social security nets across the world have worked favourably in alleviating people out of poverty. So yes, most definitely, we need a better and a wider social security net that expands to cover the poor, the elderly and the disabled. According to data from the State of the Social Safety Nets 2018 published by the World Bank, among the very poor who received safety net benefits, 36 per cent escaped poverty. The impact was measured based on available household data from 79 countries by comparing the welfare of the safety nets beneficiaries to what it would have been had they not received the support. Safety nets typically include cash, in-kind transfers, social pensions, public works and school feeding programmes targeted to poor and vulnerable households. 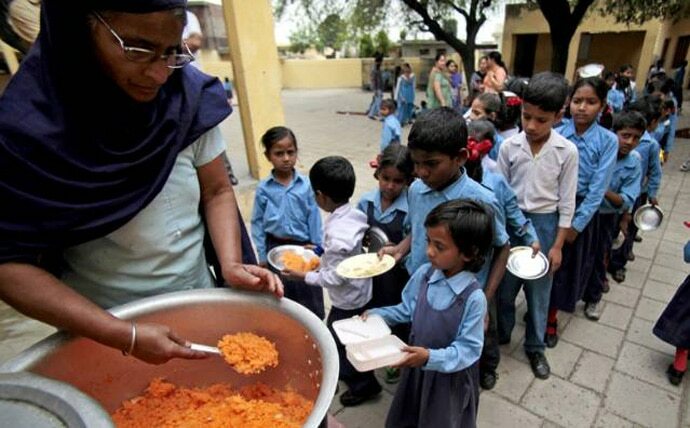 India has experimented with all of these interventions in some form or the other — we have had MGNREGA (a certain amount of money linked to asset creation; public works); mid-day meal schemes; Right to Education (RTE) and the like. And in almost all of these, results have been far from desired. 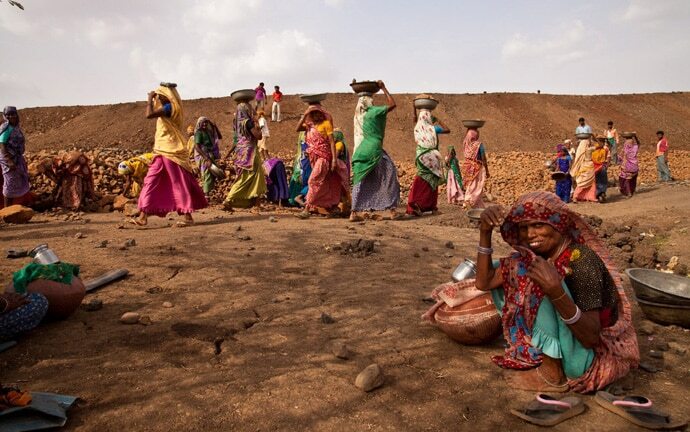 MGNREGA did play a role in bringing down poverty — but the impact has been like a drop in the ocean. There are massive implementation challenges in a country like India for its sheer size and diversity – corruption, pilferage, leakages, middlemen, bureaucracy have meant that such schemes, though very well intended, have not been able to deliver the desired results. India has also had direct cash transfers in place of subsidies to cut out the role of the middleman. And direct cash transfers in lieu of subsidies seem to have worked better simply because an ecosystem to implement this has been put together or is under work. Aadhaar gave millions of Indians an identity — and a bank account linked to that identity meant that the money was transferred into the beneficiary’s account. No, it hasn’t been seamless, but it is a definitive step forward in the direction of inclusion and empowerment. So, what’s the problem with a minimum income guarantee (MIG) which is unconditional? While the details of it are unknown, it is obviously not for cultivators or farmers alone. It is for anyone who is poor. India will have a new poverty line in June, which will help decide who gets the money. But since this guarantee extends beyond subsidies and beyond a certain group, like farmers, for instance, it should worry us — India is home to one of the youngest populations in the world. By 2020, the median age of India will be 28 years. China’s median age is 37, Japan’s is 49, Western Europe’s is 45. 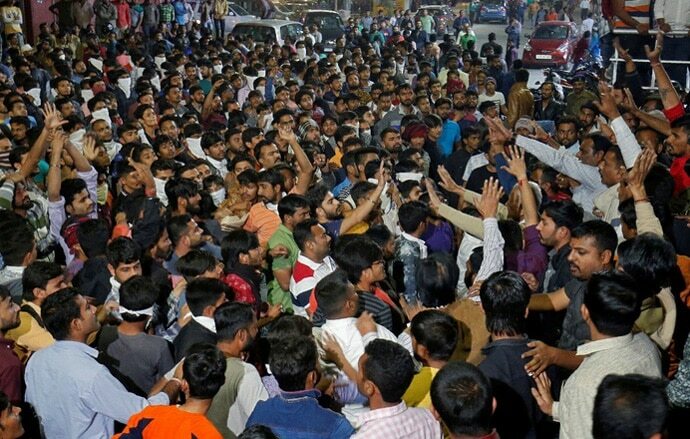 So, while the world is grappling with an aging population, India has a powerhouse of young people, and demographics greatly impact the growth trajectory of a nation. China and the United States have capitalised on this and continue to do so. More young people means a robust labour force, higher productivity if the right opportunities are created, a higher savings rate because a working population tends to save more too. With higher productivity and savings, there is a clear shift towards a bigger middle class. But all this is contingent upon how productively the young are channelized. How well they are educated, trained, their health, and then, the jobs created to employ the millions who join the labour force every year. India is clearly facing a massive challenge on that count. Our manufacturing sector is looking at massive automation; we are living in a world that is increasingly looking inwards; construction — a big job creator at one time — is also heavily automated. We do not have another sector equivalent to the IT sector that had emerged as a key growth driver for jobs in the early 2000s. Not only that, India also faces a big challenge of finding the right people for the jobs available. Our government education system has failed an entire generation, skill development programmes continue to work mostly on paper. So, what are we doing? As a nation, we are not enabling our youth to build a better life for themselves. And it begins from the time a child is enrolled into school, right upto the point when s/he looks for a job. A majority of Indians start from a position of massive disadvantage and carry that baggage with them through their lifetime. In such a scenario, to offer unconditional free money to the poor, in a way gives out the message that it is ok to not ‘earn’ a living because you will get money anyway, is perilous. It tempts groups to take up vices which they otherwise perhaps couldn’t afford. I wouldn’t want to generalise that free money would lead to alcohol and drug abuse. I am certain there will be some people who will end up using the money wisely. But what percentage? And is it ok to risk damaging the psychology of a nation that anyway trails in productivity? East European Nations are struggling with this trend, where families are expanding to tap into benefits. Unconditional cash transfers perhaps work best for Nordic countries where education levels are high. In this, I would take a leaf out of Arvind Kejriwal’s playbook who has focused relentlessly on improving the public education system in Delhi. From parent-teacher meetings to keeping teachers accountable and now with free coaching classes for NEET and JEE entrance exams, the Delhi government has perhaps understood that a strong foundation is what we need to build an able nation. And that foundation starts with education. It shouldn’t end with dole.